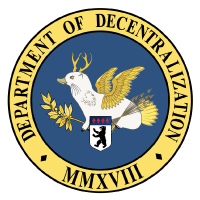 Join a community interested in improving the Ethereum Virtual Machine (EVM). This includes work on the Ethereum main-net, other public & private chains that make use of the EVM for smart contract execution, trusted computing, and specific sidechain technology approaches. 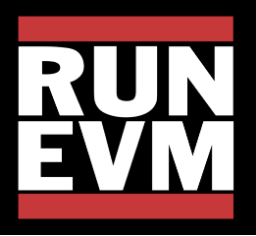 RUN EVM: OPCODE 1 is the first in a series of EVM centric events. 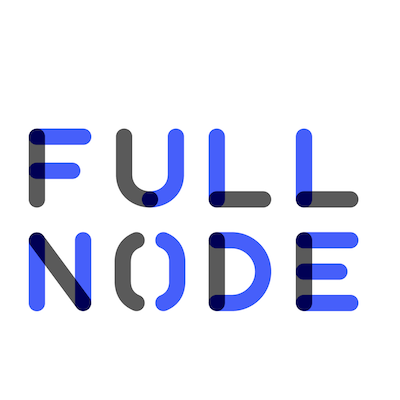 For community members wanting to attend the reception at Full Node, please register for a free reception ticket. 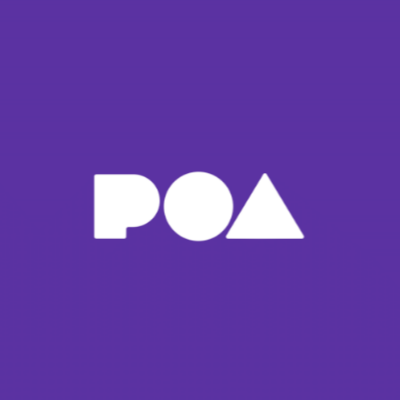 Subscribe on Product Hunt to be notified of future events, and complimentary tickets for open source contributors. Josselin builds tools to review smart contracts and then applies them in our assessments for clients’ platforms. He also provides help and feedback on other blockchain-related projects. Since joining Trail of Bits, Josselin has led the development of Slither and made substantial contributions to Ethersplay. Prior, Josselin received his PhD from Grenoble (France, 2017). Blockchain and Full Stack Expert. Responsible for delivering many blockchain solutions and collaboration with costumers. 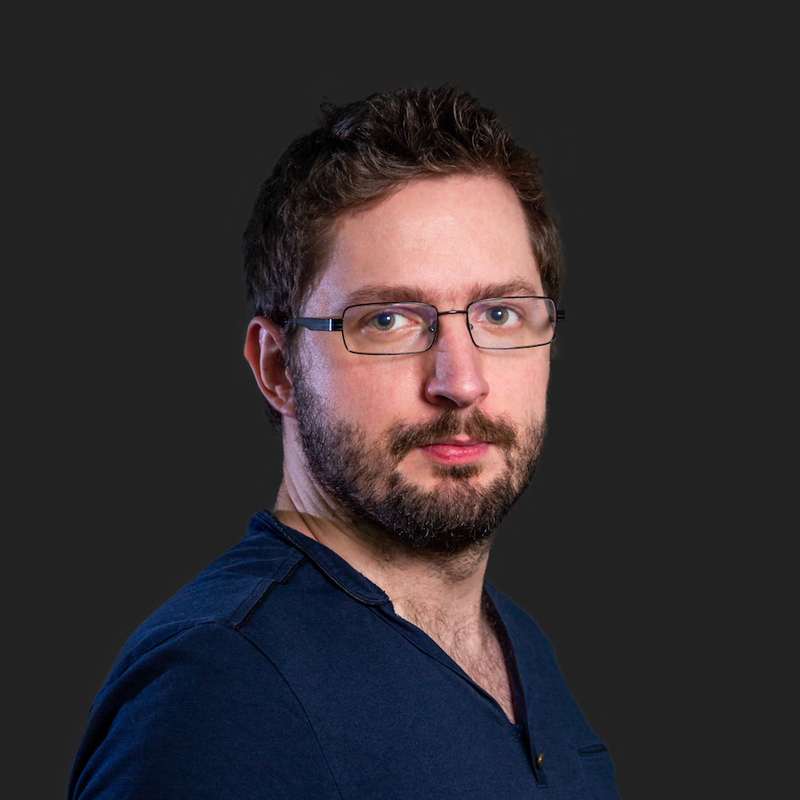 Antoine works at ConsenSys on the Ethereum protocol and associated solutions. He serves as VP chair for Apache Buildr and used to commit code at Eclipse. Recently, he has spent more time with networking code, especially Secure Scuttlebutt and Canto. 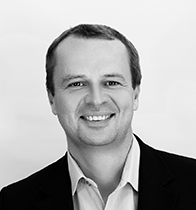 Grigore Rosu is the president and CEO of Runtime Verification, Inc (RV). Runtime Verification Inc. is a startup company aimed at using runtime verification-based techniques to improve the safety, reliability, and correctness of software systems. He is also a professor in the Department of Computer Science at the University of Illinois at Urbana-Champaign (UIUC), where he leads the Formal Systems Laboratory (FSL). His research interests encompass both theoretical foundations and system development in the areas of formal methods, software engineering and programming languages. 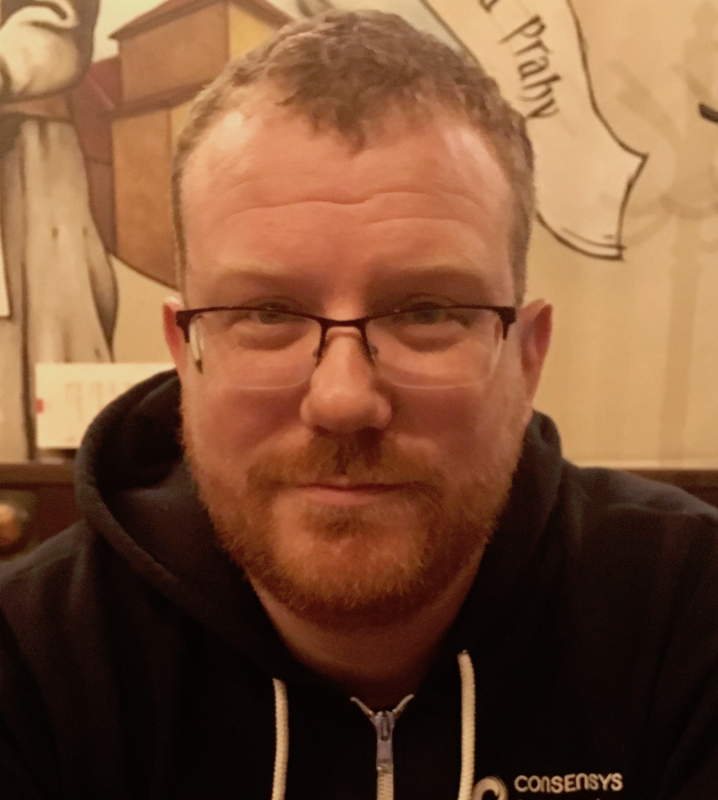 Sean is a maintainer of Hyperledger Burrow at Monax, and sub-maintainer of rc-core and dvb in the Linux kernel. He is interested in compiler and decompiler technology, and reverse engineering. He recently started a new Solidity compiler called solang, written in rust. Brooke is CEO & Chief Scientist at the Special Projects & Decentralized Engineering Company. 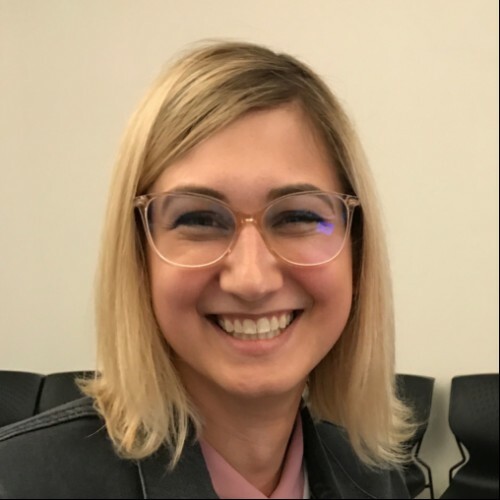 In the world of Ethereum open standards, she is the primary author of ERC902 (token validation) and ERC1066 (status codes), co-author of EIP615 (EVM Static Jumps & Subroutines) and participates as an Ethereum Core Dev. 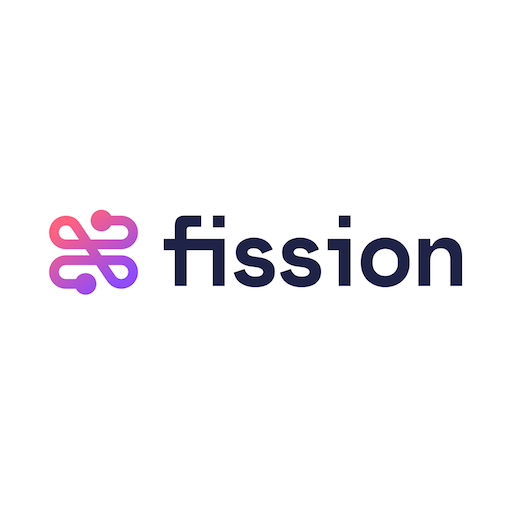 Open source tools and documentation can all be found on the FISSION website. 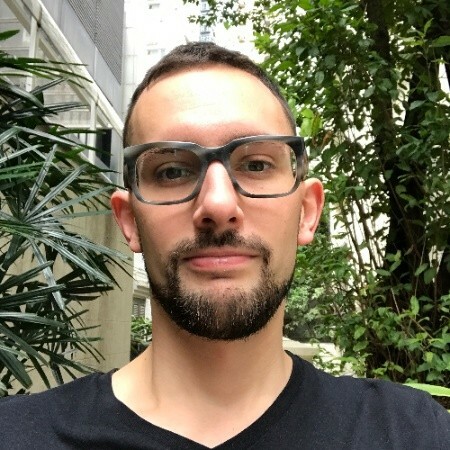 Benjamin Bollen is a physicist working to build decentralized computing systems since 2009 both in theory and as a developer. Throughout his work Benjamin has been driven to empower people worldwide with open technology. 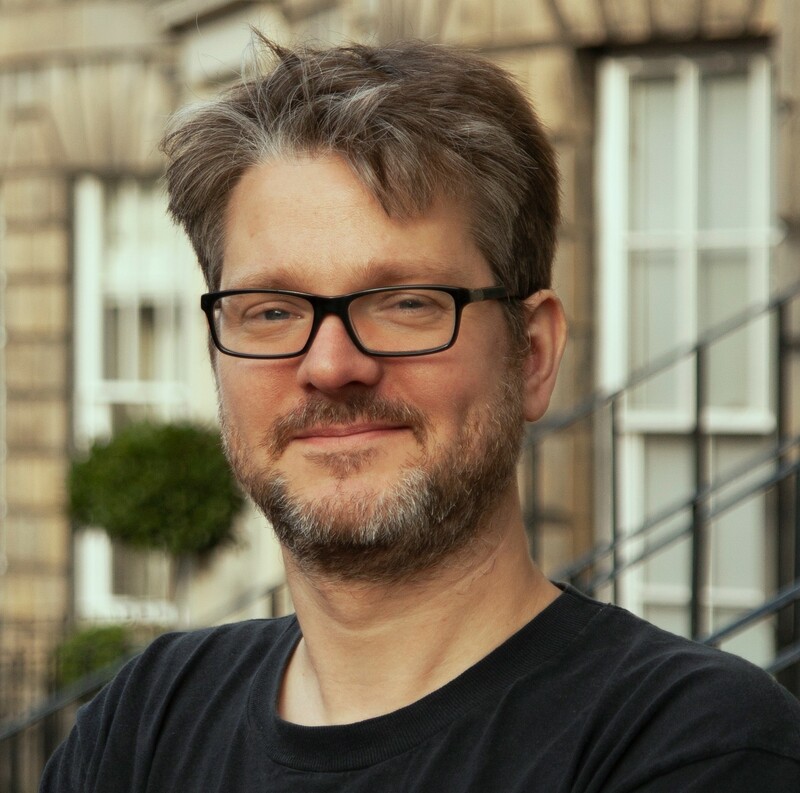 Benjamin previously built Hyperledger Burrow, formerly Eris-DB as lead developer at Monax Industries, worked on the routing layer when at MaidSafe and researched computationally efficient representations of strongly correlated quantum systems at university. With OST | Simple Token he is part of an effort to bring crypto-currencies and token engineering to millions of people. 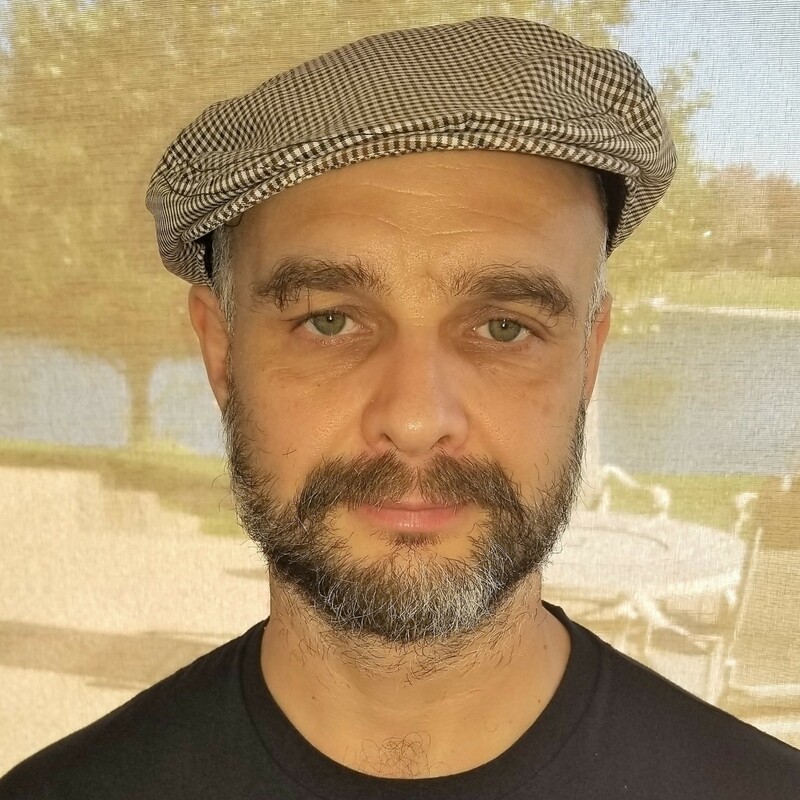 Konstantin has PhD in Physics from Max Planck Institute and has over 20 years of experience working at Silicon Valley technology companies. The majority working in cryptography, networking, and advanced analytics. 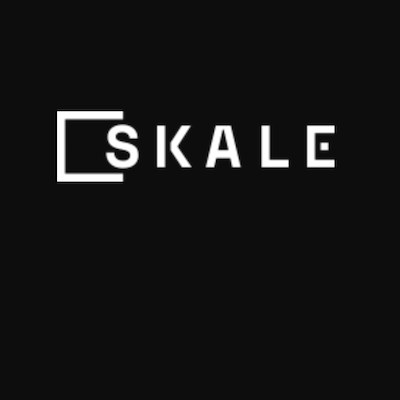 His resume includes Physics at Max Planck Institute, Los Alamos National Laboratory, and Stanford, SunMicrosystems JVM team, Ingrian Networks, and co-founder of Cloudessa and Galactic Exchange prior to starting SKALE. 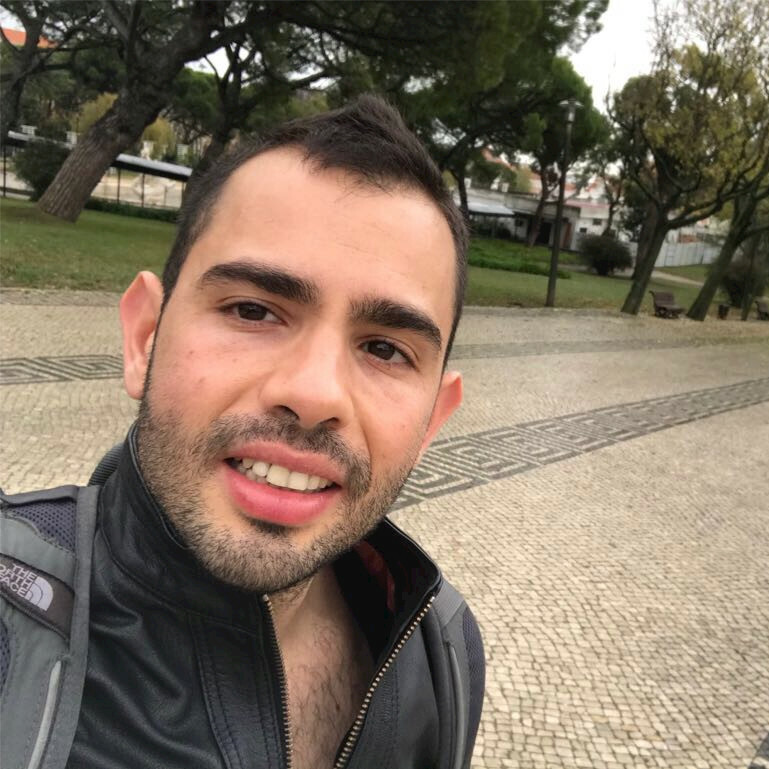 He is an active contributor to Ethereum community and is highly involved with ETH Research and other community efforts. Greg is a Core Developer of the Ethereum Virtual Machine. 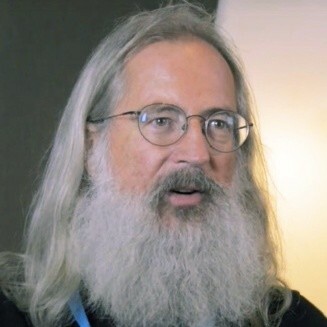 His career spans decades, from a psychology PhD at Cornell through artificial intelligence, optical storage, and information retrieval startups in Boulder and San Francisco, optimization of the JVM interpreter in the Oracle kernel, and service on the C++ standards committee, to his current incarnation as the Gandalf of Ethereum. He likes fast cars and loud guitars. Please join us to check-in at the Factory Berlin Görlitzer location. Light breakfast and coffee will be available. Hyperledger Burrow and the Burrow EVM: Describes the burrow blockchain and its unique features, for example the implementation of the EVM, which is reused in Fabric and Sawtooth. This is followed by some thoughts on the EVM instruction set and tooling. EVM Improvements: LLVM, WASM migration, and other opportunities of improving & evolving the EVM. Thank you to Trail of Bits for their support. Check out Crytic, their continuous assurance service for smart contracts: it reports build status on every commit and runs a suite of security analyses so you get immediate security feedback. Canto - Network Layer Ethereum Sidechain: Canto is a collaboration between ConsenSys, Whiteblock and others to build a scalable Ethereum solution by making it possible to run multiple chains behind a network link. We hope to make it easy to dynamically create and destroy side chains, allowing strong incentives to miners, complete freedom to developers and a world of possibilities to users. Evolving the EVM Together A group discussion with all attendees. How can we work together to improve the EVM? What uses cases form natural collaborators? Can we improve the standards & specifications around the EVM to improve compatability? How do we innovate but still retain integration with wider parts of the EVM stack? What steps will we take to continue the work and information sharing done today? Thank you to ConsenSys Diligence team and MythX platform for being our reception sponsors! MythX detects many common Solidity vulnerabilities and EVM bytecode vulnerabilities, and the Diligence team is committed to improving and protecting the Ethereum ecosystem by facilitating technical excellence, security guidelines, legal precautions, and ethical business practices. The reception takes place at Full Node, Skalitzer Str. 85. It is free to attend for community members, please register for a reception ticket. The Special Projects & Decentralized Engineering Company, or SPADE for short, is a software R&D consultancy. Our public open source products are released under the FISSION brand. Principals Brooklyn Zelenka @expede and Boris Mann @bmann work on low level blockchain infrastructure & community efforts with a number of open source projects, with a special focus on the Ethereum ecosystem. Berlin is known as a global center of blockchain development activity. The Factory provides co-working and meeting & event space. Join us on Discord, follow the #RunEVM tag on Twitter, or check out more SPADE projects on our website. You can also email the SPADE team directly.